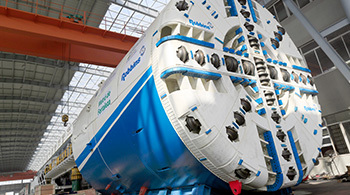 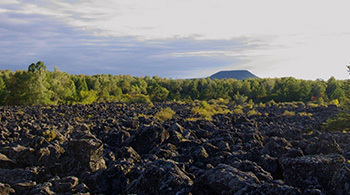 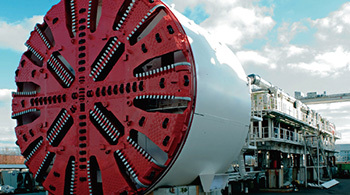 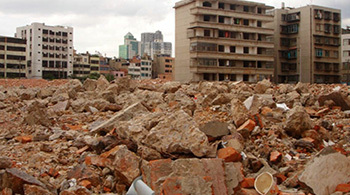 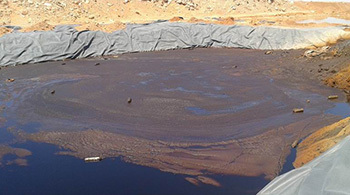 Dry flotation tailings discharge is a new process for tailings disposal that is emerging in recent years, which not only is advanced and feasible in technology, but can maximize the economic benefits of mining enterprises. 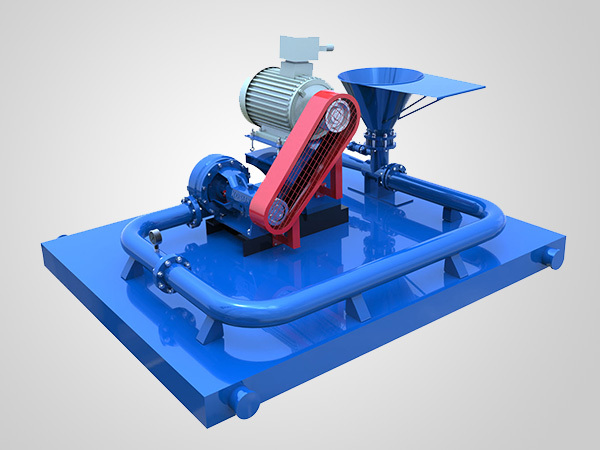 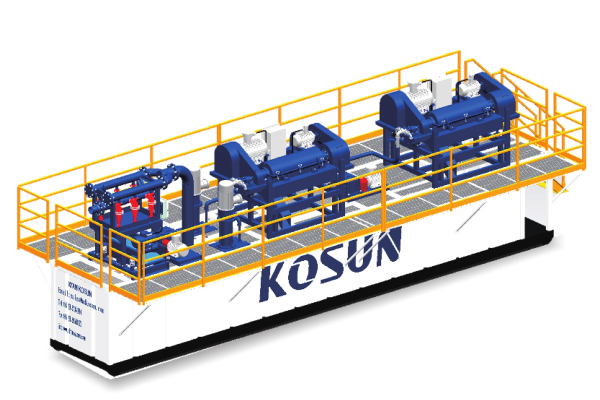 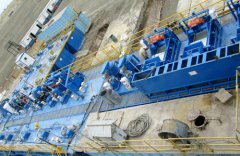 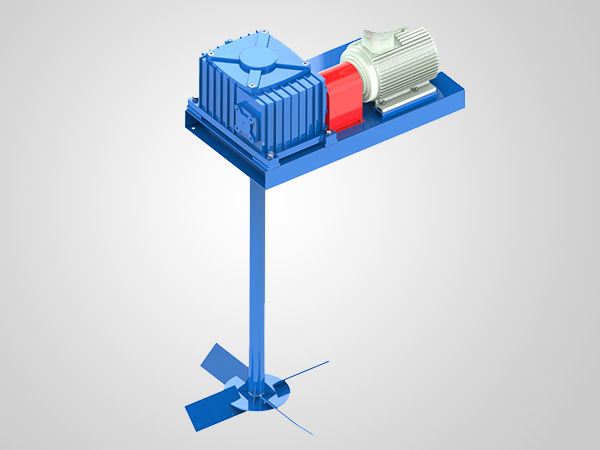 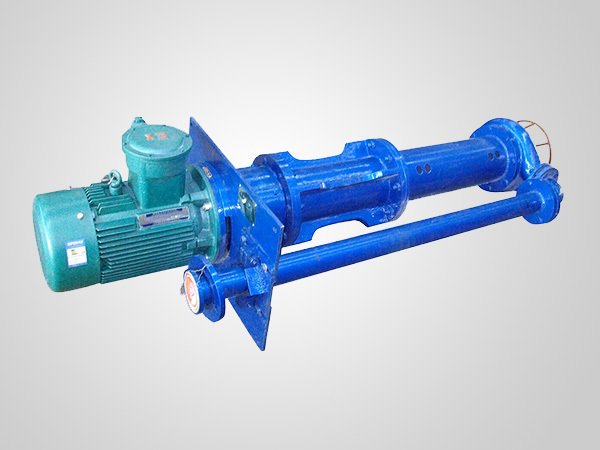 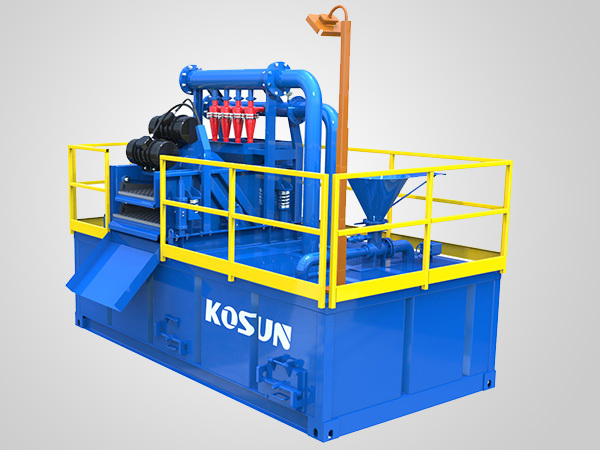 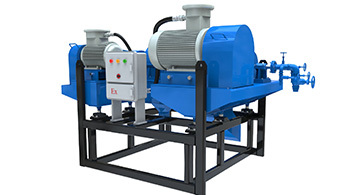 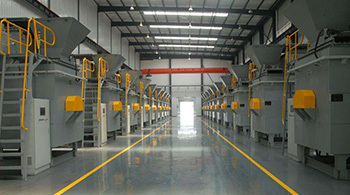 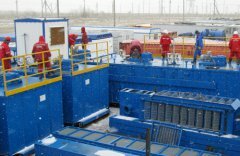 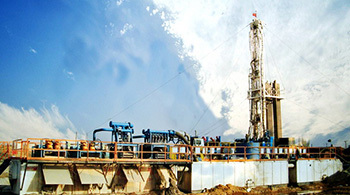 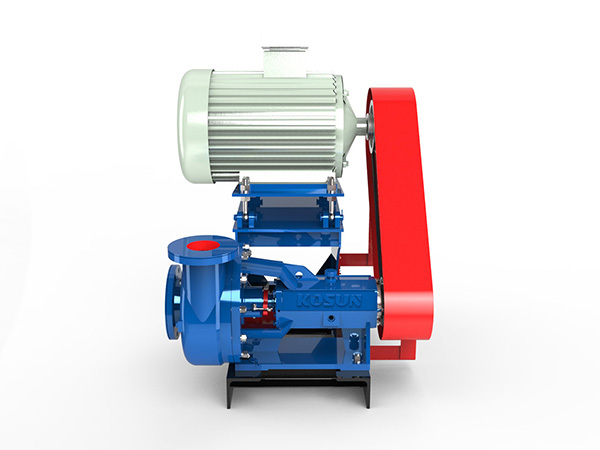 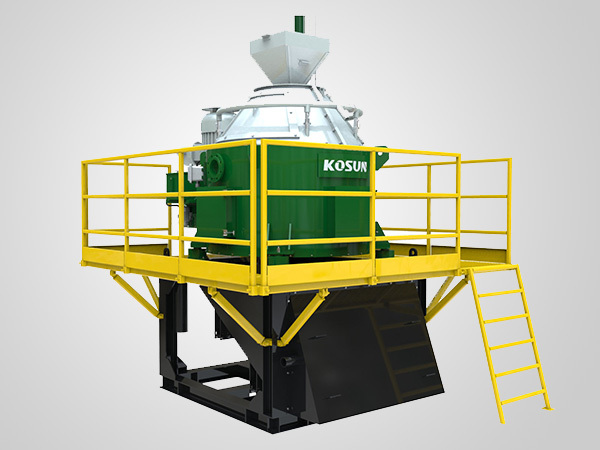 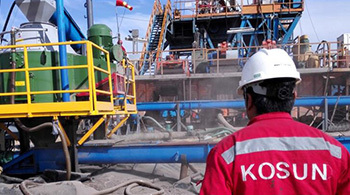 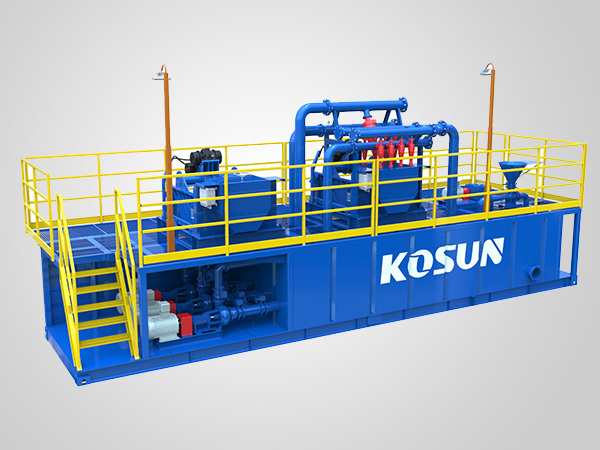 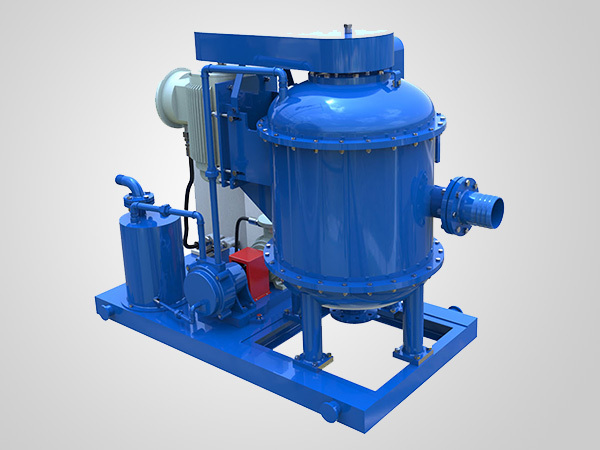 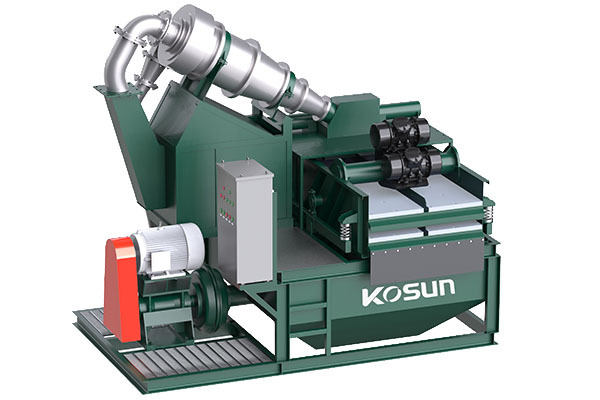 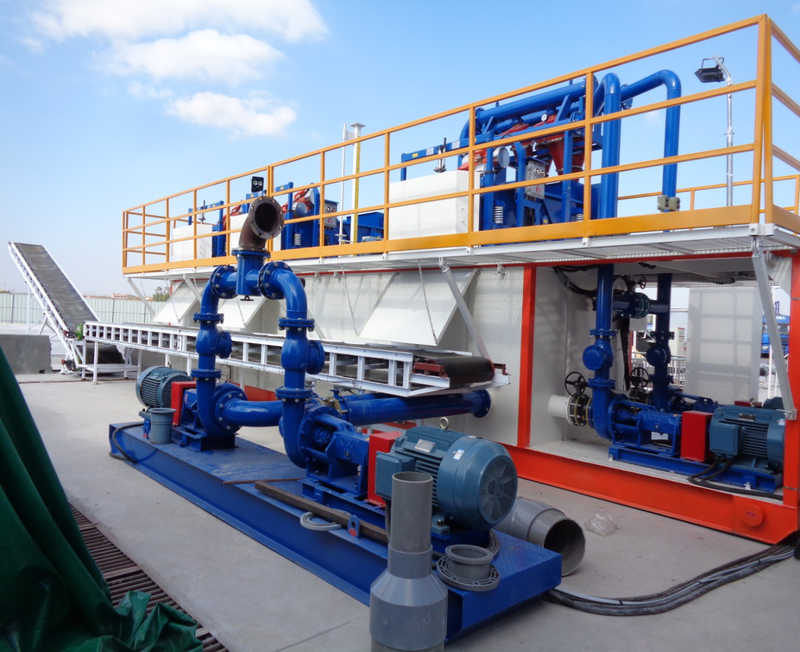 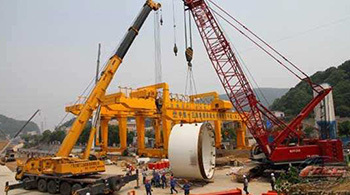 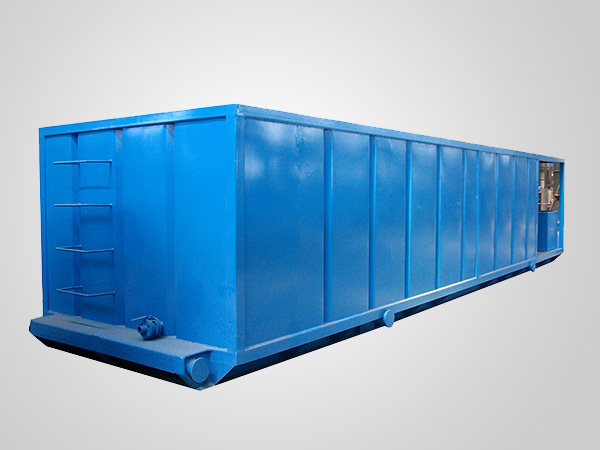 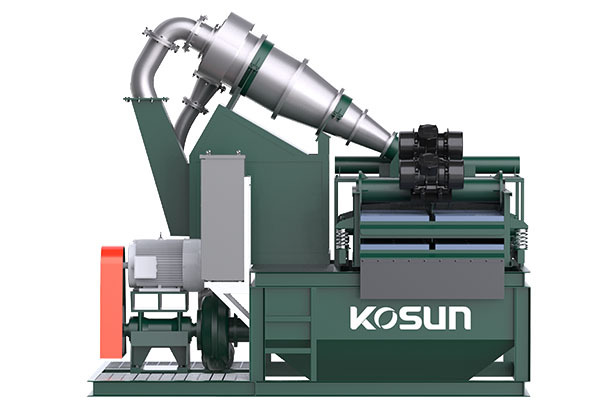 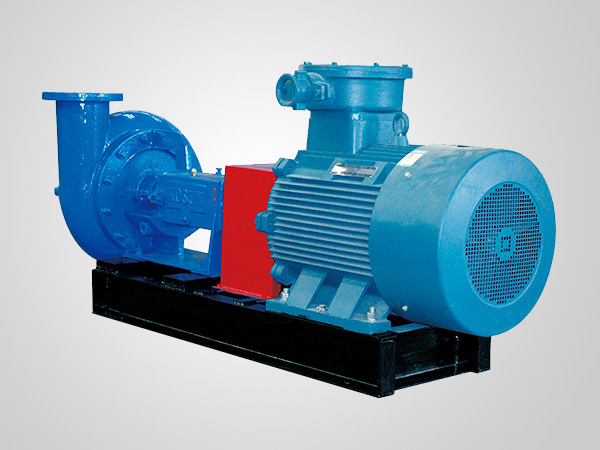 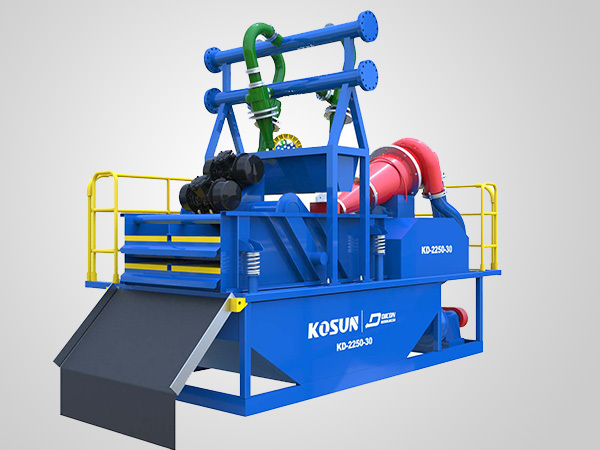 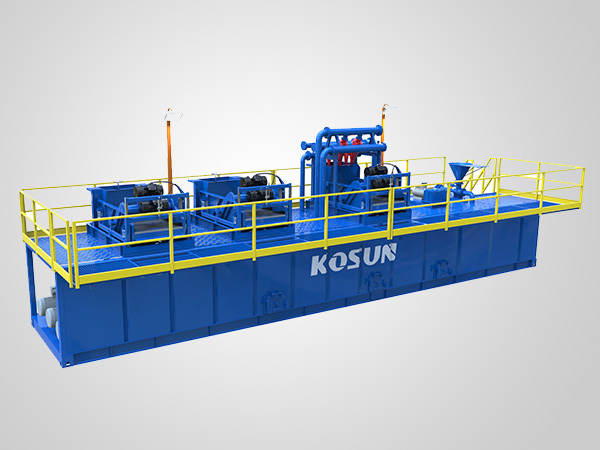 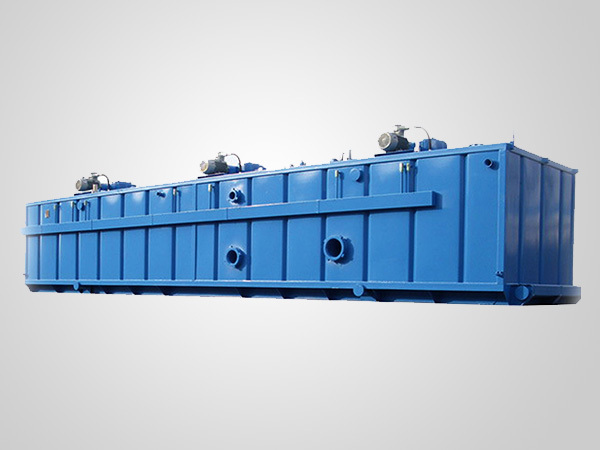 Dry flotation tailings discharge process equipment of KOSUN Environmental mainly consists of classifying cyclone group, high-frequency coarse-screen shaker, high-efficiency deep-cone thickener, high-pressure filter press, etc. 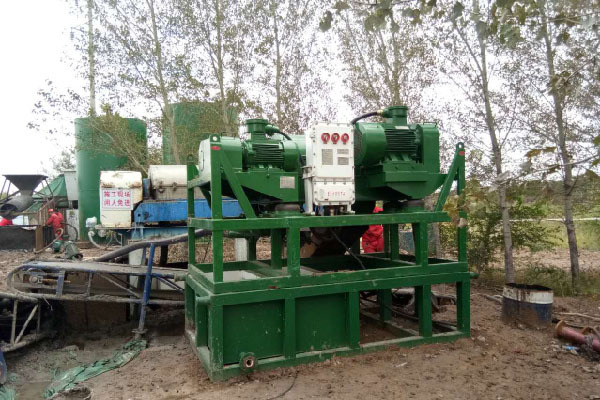 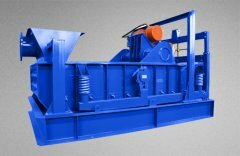 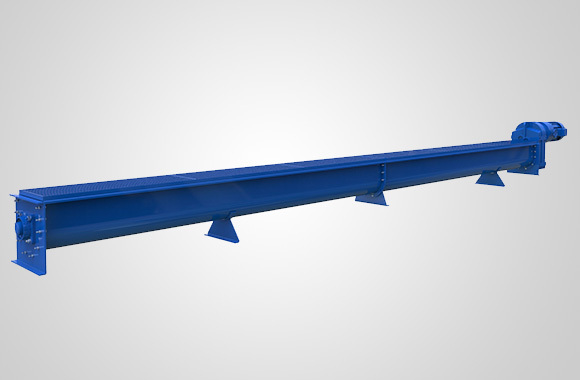 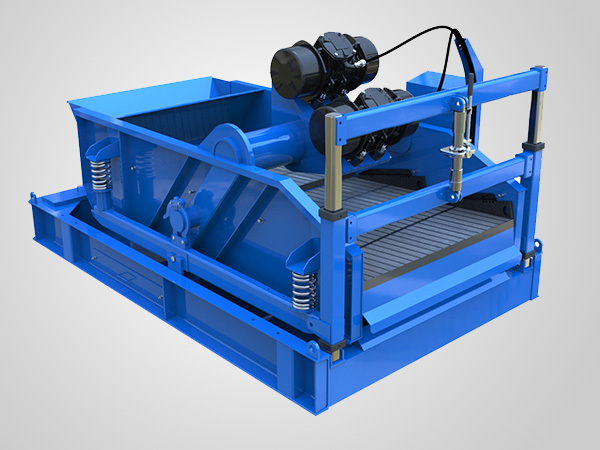 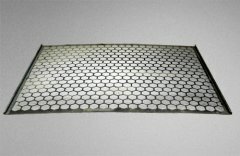 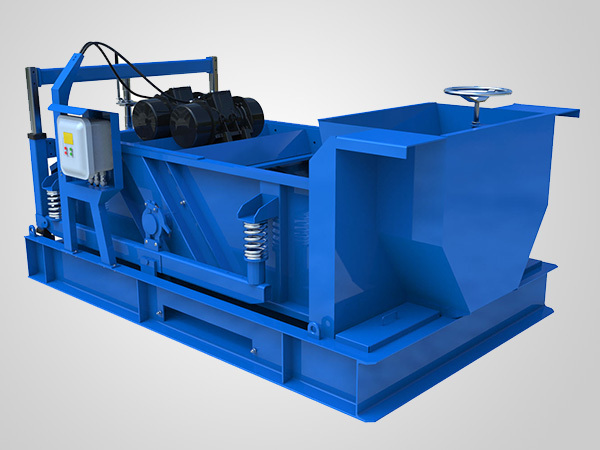 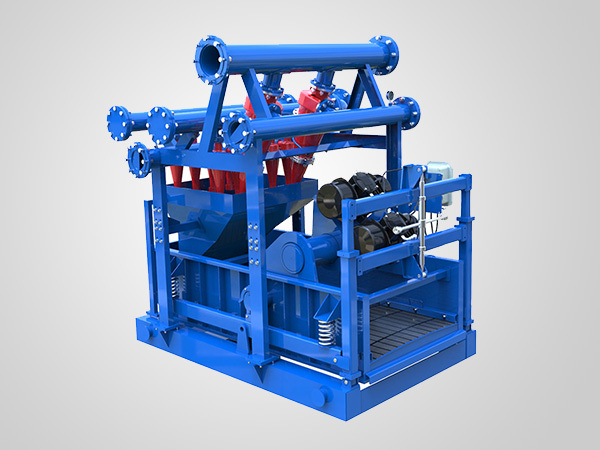 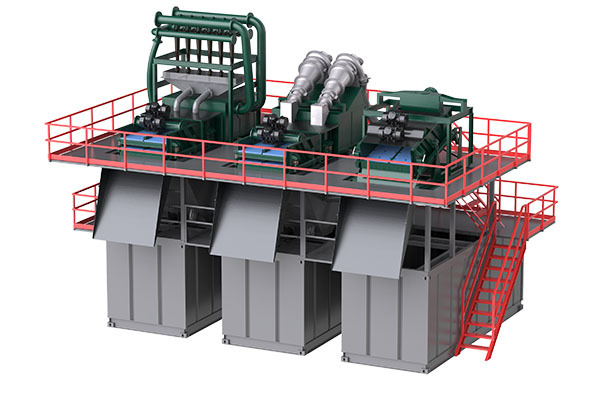 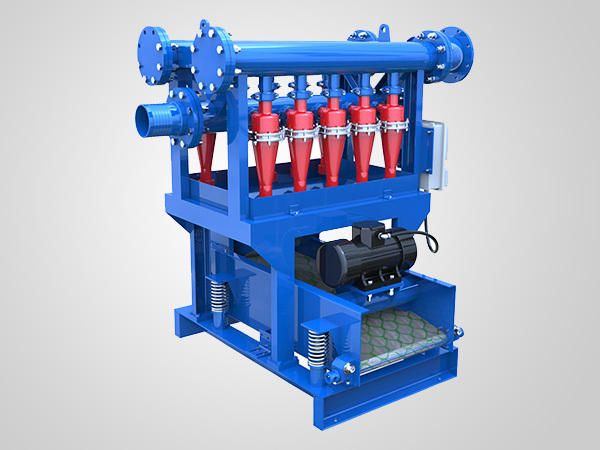 It is mainly used in tailings dewatering treatment of ore dressing plant to achieve the purpose of dry tailings stacking, recycle available resources and reduce environment pollution. 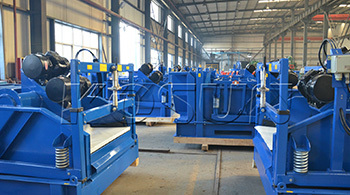 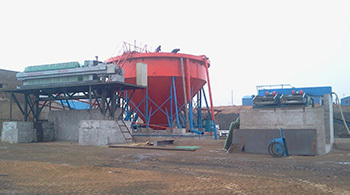 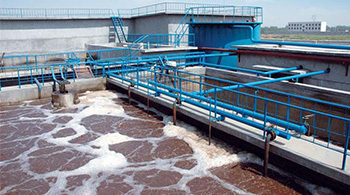 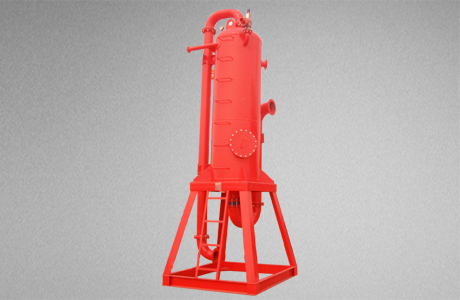 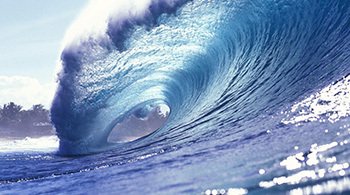 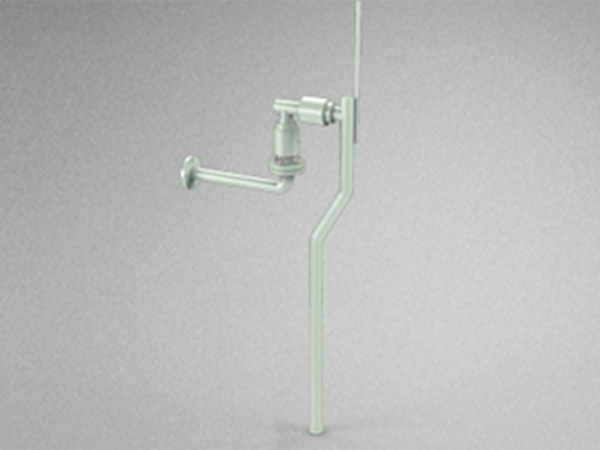 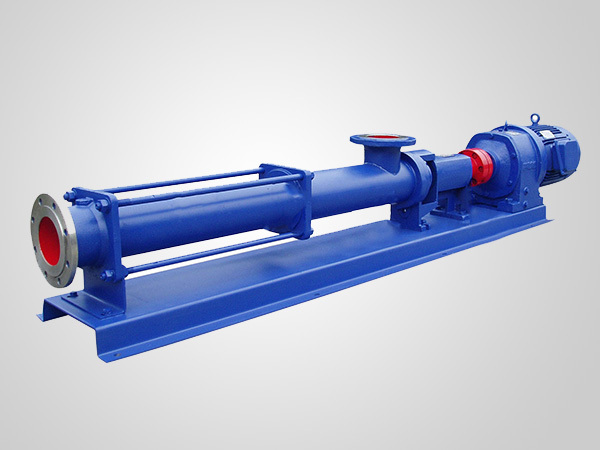 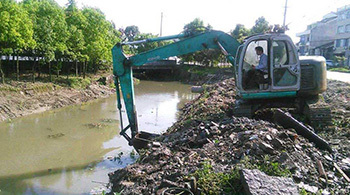 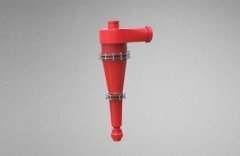 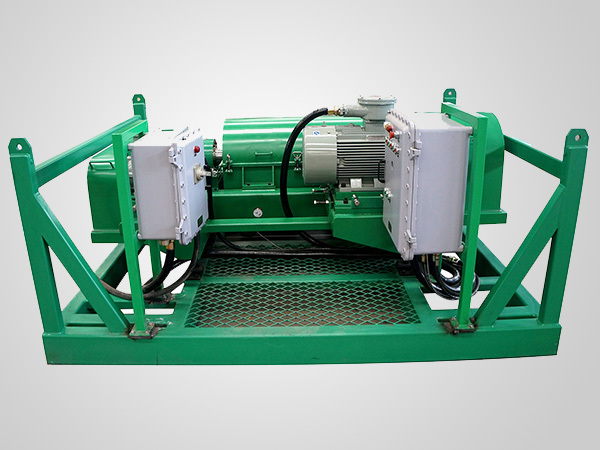 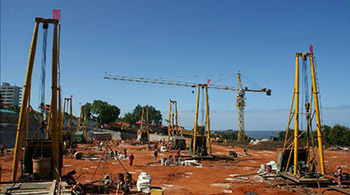 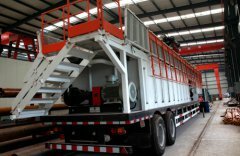 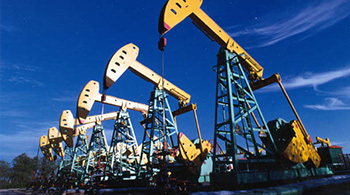 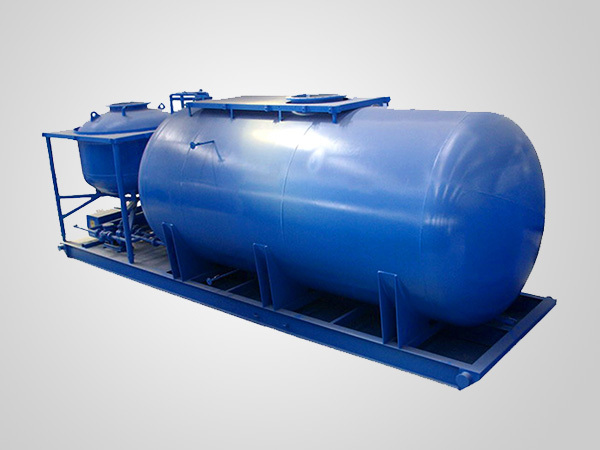 Dry flotation tailings discharge adopts the processes of floatation, centrifugal dewatering and dry discharge. 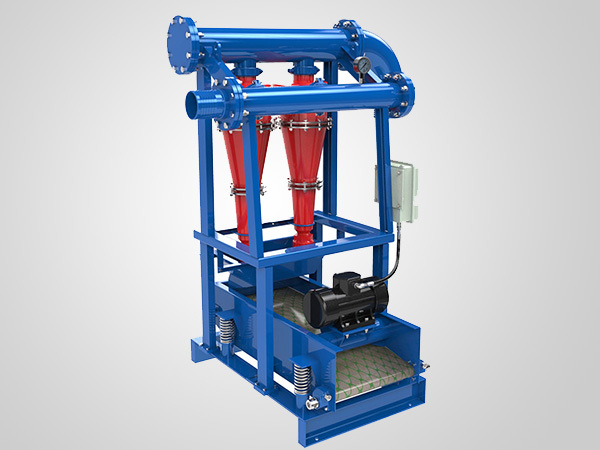 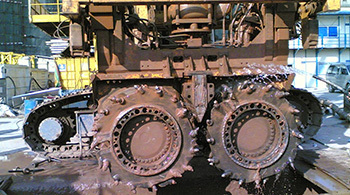 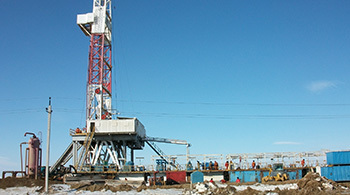 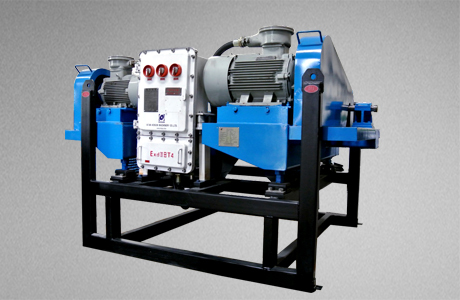 Tailings are transported by slurry pump through buffer trough to high-speed VFD decanter centrifuge. 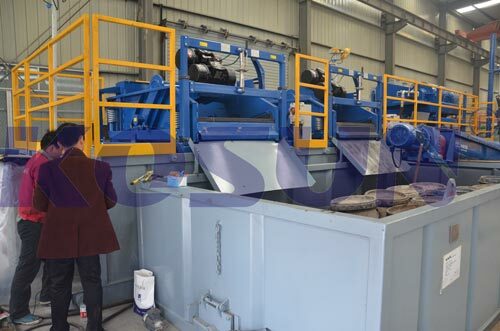 After the high-speed separation by centrifuge, all liquid returns to ore grinding and classifying operation for recycling, and solids are transported by belt conveyor to tailings pond for dry layered stacking so as to guarantee the long-term safety of tailings pond.